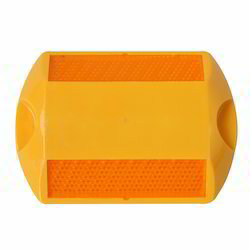 Wholesale Trader of a wide range of products which include aktion road safety stud, abs speed breaker, solar road stud and delineators, abs road stud, solar road studs and aluminum road stud. 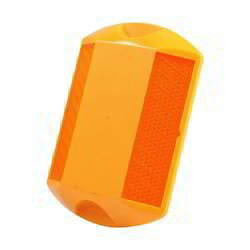 The body of Aktion Road Safety Stud with Hole and Without Hole is made of ABS / Aluminum material. The stud is dynamically designed so that it can bear maximum load. 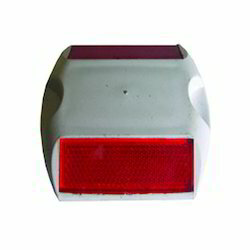 High reflective reflectors molded in PMMA material are fitted on the stud. The reflectors are welded with a ABS base plate through ultrasonic welding process so that water and dust can not touch reflector’s inside area to maintain its reflectivity for a long time. 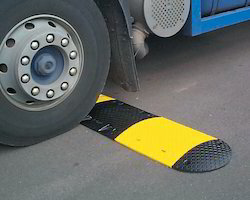 We are the leading Manufaturers of ABS Speed Breakers. We use premium quality raw materials for all our products. We can custoize the shape, size and colour as per the customer requirement. The tandard black and yellow colour speed breaker are available ex stock at the most reasonable price. 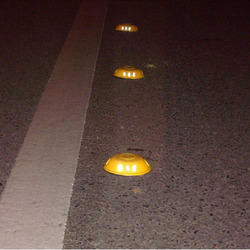 We are engaged in offering wide range of Solar Road Stud and Delineators which are available in various specifications. These are widely demanded in various small and large scale construction industries for road lane division. 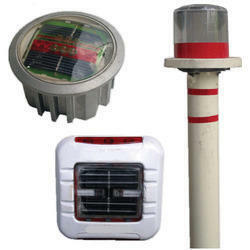 These are manufactured using high quality of raw material that is procured from our trusted vendors. 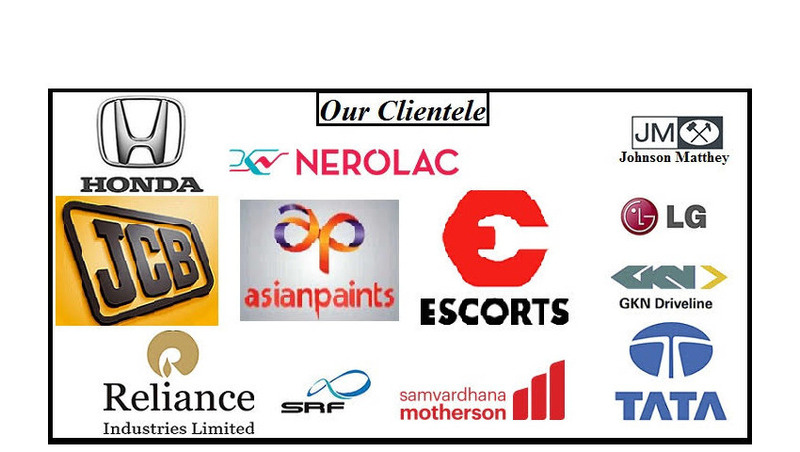 We offer complete solution of Solar Road Stud & delineators to our various clients throughout the country. Solar rechargeable batteries for continual performance without much maintenance. Equipped with prismatic reflective lens on each side ensure maximum reflectivity. Made up of highly compressive material, can sustain over 10 tones. We have been positioned as Industry leader amongst those who offer a vast variety of ABS Road Stud. To offer a defect free collection to the clients, only excellent grade material and prominent tools are used for fabricating these ABS Road Studs. Additionally, to meet the multiple requirements of our respectable patrons, the entire gamut is crafted according to the specifications provided by them.